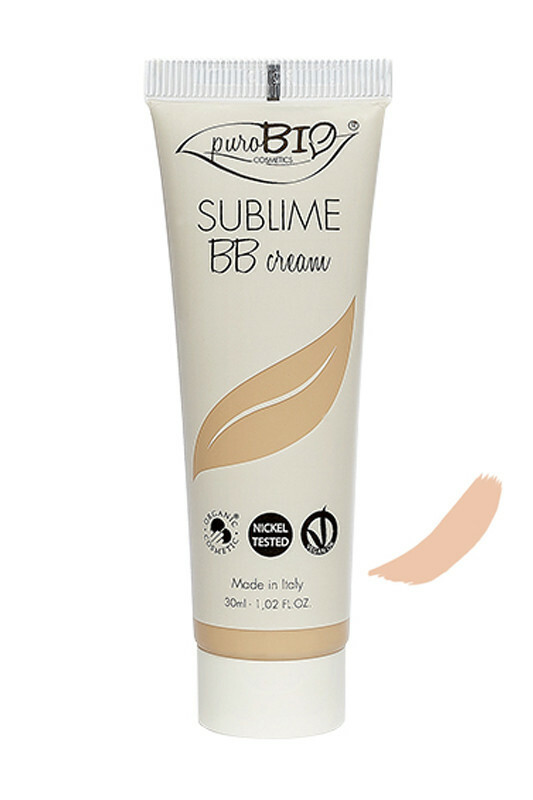 The Purobio Vegan "Sublime" BB Cream is perfect to lightly embellish your complexion! It blurs your imperfections for a unified and luminous complexion. Its light texture is easy to apply on your skin for a very natural effect. Its formula rich in organic plant active ingredients in sage hydrosol, apricot oil, olive oil and shea butter moisturizes and protects your skin all day long. Purobio Organic BB Cream is a real beauty care for your complexion! 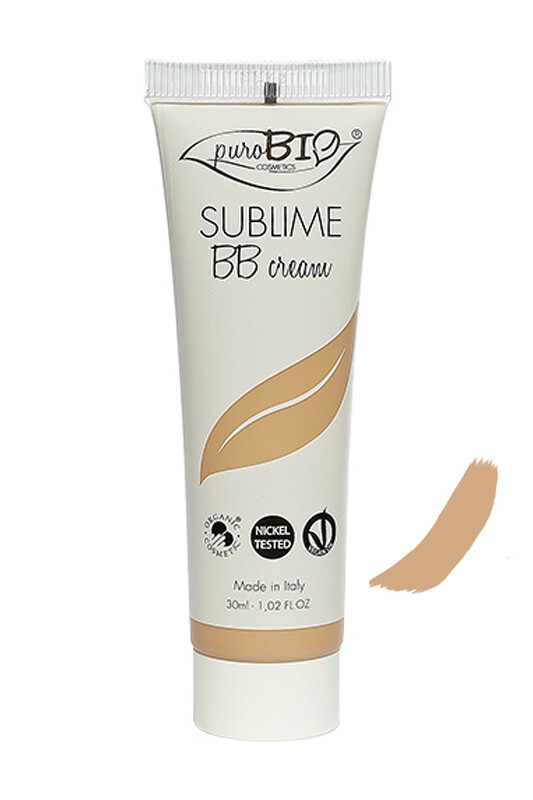 For a healthy glow complexion with PUROBIO Organic & Vegan BB Cream! 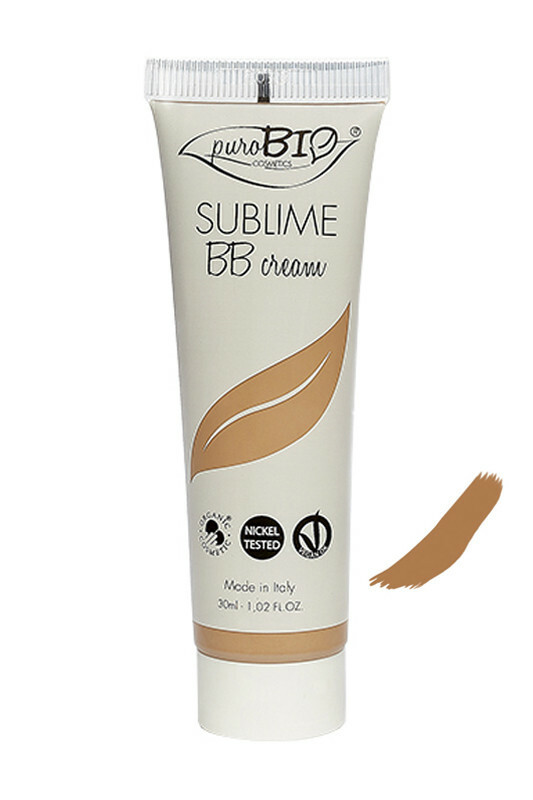 Pump a small amount of Purobio Vegan BB cream into your hand. Using your fingers or BB Cream Brush n°10 or sponge blender apply onto your face, dabbing gently and blending into the skin. For better coverage, apply Purobio Compact Powder. 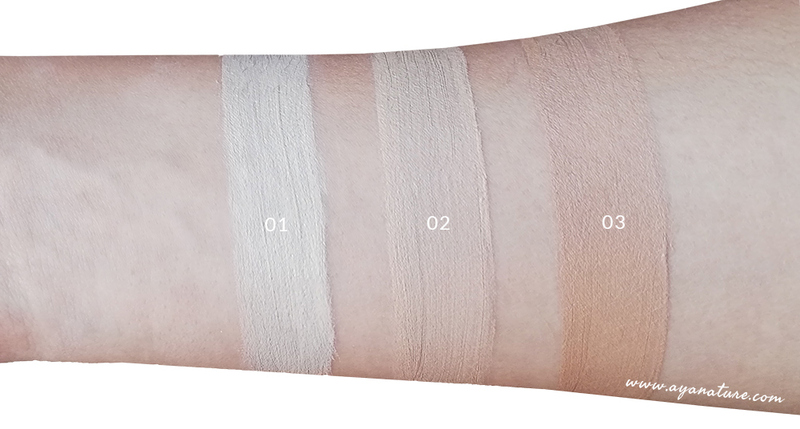 PUROBI The BB Cream takes care of your skin and sublimates it! OCTYLDODECANOL, POLYGLYCERYL-10 STEARATE, FRAGRANCE, POLYGLYCERYL-10 MYRISTATE, MICA, SILICA, OLIVE GLYCERIDES, GLYCERYL CAPRYLATE, CETEARYL ALCOHOL, GLYCERYL STEARATE, SODIUM STEAROYL LACTYLATE, AQUA (WATER), TOCOPHEROL, APRICOT KERNEL OIL POLYGLYCERYL-4 ESTER , GLYCERIN, MICROCRYSTALLINE CELLULOSE, BUTYROSPERMUM PARKII BUTTER (BUTYROSPERMUM PARKII (SHEA) BUTTER), OLEA EUROPAEA FRUIT OIL (OLEA EUROPAEA (OLIVE) FRUIT OIL), CELLULOSE GUM, MARIS AQUA (SEA WATER), HYDROLYZED ALGIN, CHLORELLA VULGARIS EXTRACT, CELLULOSE.